GPS repeaters relay the GPS signal indoors by means of an external antenna and an indoor repeater unit. The repeater unit broadcasts the GPS signal received by its external antenna over dozens of square metres. All GPS devices require constant line of sight with GPS satellites for uninterrupted function. Repeaters allow GPS terminals to work in places where they could not be used before, such as shops, parking garages, tunnels, other buildings, and inside vehicles. 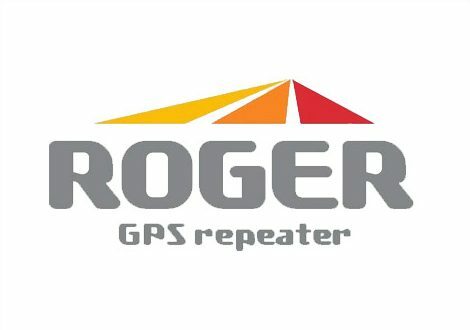 Roger-GPS Oy is a GPS technology development company owned by Sparklike Ltd. The company serves customers who need indoor GPS signals in their work, including fire and rescue services, police departments, the Finnish Defence Forces and airlines, as well as GPS terminal manufacturers, retailers and service companies.